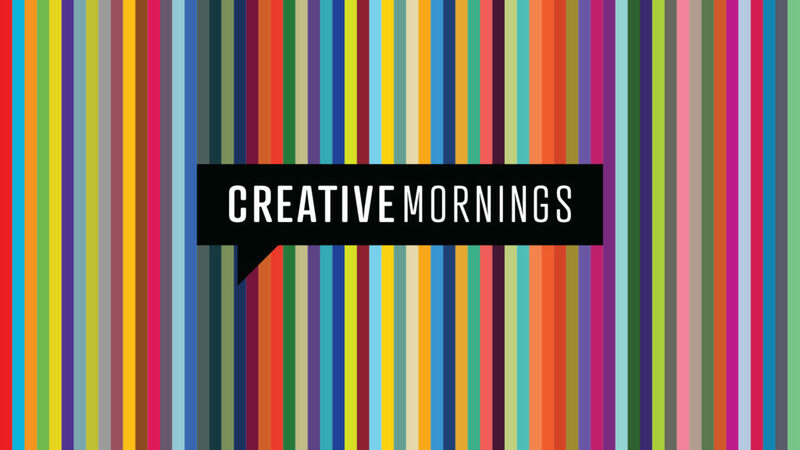 For almost three years, we rented the Loft to CreativeMornings PKX and since last April our own Monte Bohanan has co-hosted the events alongside Raya Al-Hashmi of Raya On Assignment. Now the relationship is getting serious—The Music Hall has become a co-producer of the series, alongside Noelle Grattan (co-founder of the Portsmouth chapter) and the all-volunteer crew. These events now fall under our Innovation + Leadership series and remain awesome. CreativeMornings PKX is a monthly breakfast lecture series where the guiding principle is that everyone is welcome and everyone is creative. Coffee and nibbles are provided before the event where folks can network and chat. There’s also a 30-second pitch section, where anyone in attendance has the opportunity to share new ideas, plug their new gig, or do a little dance. Then, the main event: the locally sourced speaker takes the stage for a presentation around that month’s global theme. Monte Bohanan is the Director of Marketing & Communications at The Music Hall in Portsmouth, NH where he oversees daily operations of event and institutional marketing and PR. He is a twenty-two year veteran of performing arts administration. He has, through his work at The Music Hall, organized events like Fill The Hall Food Drive which collected over 14 tons of donated food by filling every seat in the Historic Theater. He is also one of the ghouls behind the Portsmouth Halloween Parade, a community-organized event, and sits on two non-profit boards, End 68 Hours of Hunger, and The Portsmouth Chamber Collaborative. He tries really hard not to Instagram his food. He also still finds it weird to talk about himself in the third person.